The lampshade has the advantages of good transmittance, no gas at high temperature, no yellowing, weatherability, high transmittance, convenient cleaning and beautiful, and can be used for coloring technology such as internal and external coating, grinding, vacuum coating, abrasive and aluminizing, electrostatic spraying and color spraying. 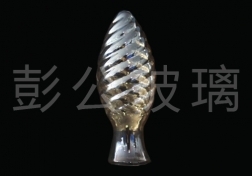 It is suitable for interior decoration and lighting for lighting. 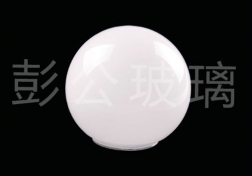 At present, the high-end LED indoor lighting has adopted glass lampshade. Pick up the preheated tube and go deep into the crucible furnace of 1300 degrees. A good group of hot glass, along with the heat attached to the blowpipe, sunglasses, headscarves, armed, ready to turn your blowpipe, again and again. Put the material into the mold, and blow the gas into the glass through the iron pipe. 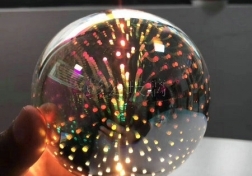 The edge of high quality glass will not cut the hand by hand, of course, because of the increase of this process, the price of the product is different, because the loss of this process is very great. 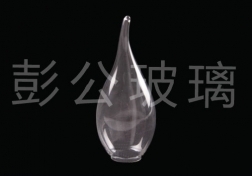 Glass can not let it cool naturally, because its surface is cooled by air, but the interior is expanded by heat, and the rapid cooling will cause the pressure to crack.